Discussion in 'Music & Music Streaming Services' started by Sam Crow, Mar 3, 2013.
pure Nile Rodgers cant wait for the album ! nice one, loved the tron album and the remix version, derezzed is a mint track. Their last album "Human after all" was horrible though, only the Alive tour album saved the material. They are apparently not touring with this LP either, which is a shame. The fact that Nile is actually playing on the album is great news. He is one of the all-time great guitarists in my book. Another massively excited fan here. Can't wait!! the album will consist of 13 new tracks, but the tracklisting has yet to be confirmed. 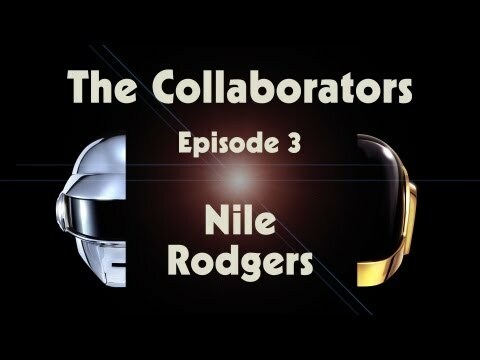 Producer Nile Rogers confirmed that he has worked with the duo on the new record. Meanwhile, Giorgio Moroder and Panda Bear are also expected to be involved. Pre-ordered the vinyl from Amazon, its the same price as the official website but with free P+P. Not cheap though at £23.99. I prefer to go with Amazon as its so easy to return duff pressings to them for replacement. Has anyone else noticed the iTunes pre order has gone up in price? It was £7.99 yesterday, and now it's £8.99. Wish I'd ordered it yesterday. Sesshhh! £8.99 for an Apple-only format download. Shame there is no first issue of "Alive 2007" on vinyl, that would be something. I don't mind that album, even if it is scrappy as hell and not up to the standard set by Homework/Discovery. Steam Machine's a decent bit of digital filth, at least. Just recieved a dispatch email for these! I will report back what I get as soon as they are in my evil clutches! 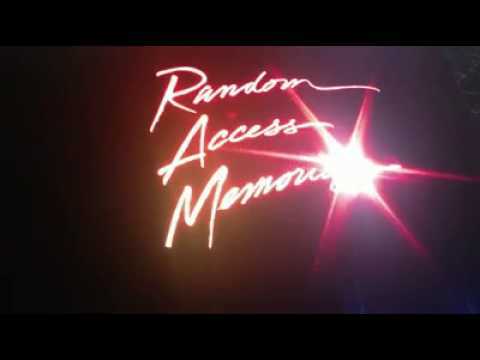 Daft Punk | Random Access Memories | The Collaborators: Giorgio Moroder - YouTube! Well, as promised, they showed today. Its the 2nd time I've used RecordStore and they have been excellent. Both sealed in perfect condition. I don't think these are "new" editions, rather a batch of the old last press a few years back. I reckon they have found a garage full of them and are knocking them off cheap. Personally for £12.99 each they are a bargain. I can't find anywhere on the internet that sells them for below £20, so if you are fence sitting don't do it for "too long"
Both sound great btw, Discovery is mastered very bass/middle heavy though! All have the correct inner-sleeves etc. The constant drip feed continues. Its the cheapist I have been able to pre-order it for so far. Jeez, Todd Edwards. Who? Listening to him crap on has really put a downer on the LP for me. "I've been making music in a bubble" he says. He couldn't be more spot on! You dont know Todd 'the god' Edwards? Know much about dance music then?! 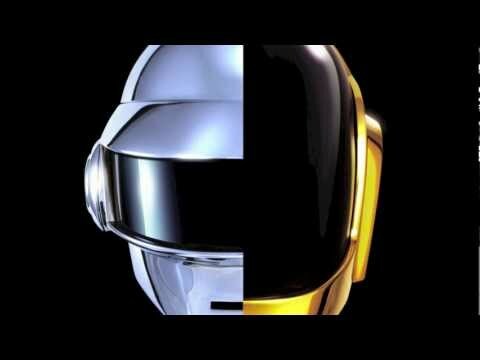 Daft Punk obviously know what he can do...I used to play loads of his stuff myself. I know a bit about dance music, but I like a lot of different types of music so I am not a guru in one. About as vague as my dance knowledge extends to Felix da Housekat (aka Madkatt Courtship). Regardless, the video in which Todd appeared in made him look like someone who had absolutely no idea how music is made in the larger world. I just could not believe some of the things he was saying in it. He was a bit dull to be fair. But...he certainly knows music - why do you think Daft Punk wanted him? He was very influential in the 90s particularly. Youtube him. Love Niles playing, very influential to me when I played in a rock band even. Keep it clean and tight! 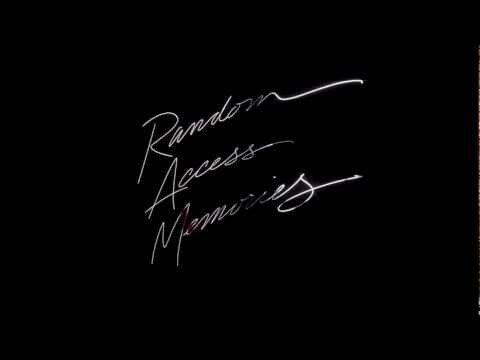 I think the Daft Punk hype-train could de-rail somewhat soon, as they keep pushing the same 20 second clip of one track over and over, for what seems like a long time so far. Time to change the tune, literally. Maybe a daft question but .... cleaning!? Daft question time: why CIH and not CIW?